All Marysville homes currently listed for sale in Marysville as of 04/22/2019 are shown below. You can change the search criteria at any time by pressing the 'Change Search' button below. "This Custom home has stamped concrete floors throughout the home, this 3 bed, 3 bath home boasts 10 foot ceilings, 8 foot doors, window coverings on all windows, energy efficient appliances throughout the home, Granite counters, built in appliances, custom rock fireplace wall, separate dinning area, separate soaking tub in the master bath, covered front a rear porch, 4 car attached insulated garage with 8 foot doors and automatic openers, large 3+acre lot for for your RV/boat parking, concrete driveway all this located in a peaceful setting near the end of the street. This home shows like new, don't miss out call for an appointment today." "Are you looking for country living at its finest? 12909 Karlyn Way has it all! 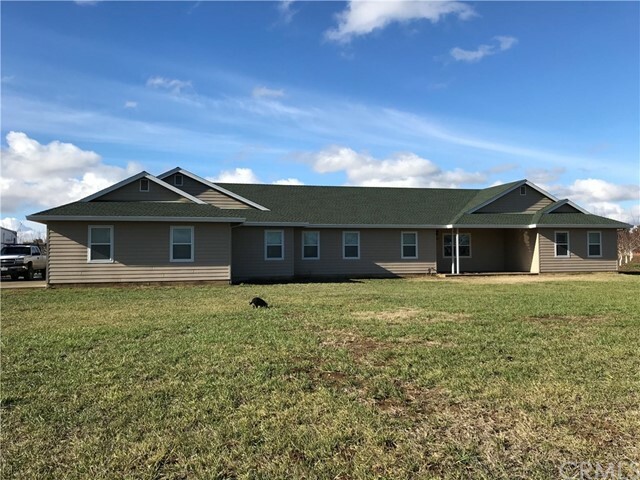 It boasts acreage, owned solar panels, an existing dog run, dungeon wine cellar, a hot tub to relax & deck with new awning to enjoy the view of your acreage. Move-in ready house and on top highly motivated seller! Clear reports on the well, septic, roof & more on file! Bolted safe in master closet, freezer in laundry, riding lawn mower stays with property. Location, Location, Location, this 3 bd 2 ba 3054 sqft home is just minutes away from the local pizza place, dollar general and a short drive to Collins Lake! ACE Foothill hardware & super stop market known for their yummy sandwiches are just a few miles away. In addition the property is located near highly rated schools, LomaRica Elementary & Foothill Intermediate. 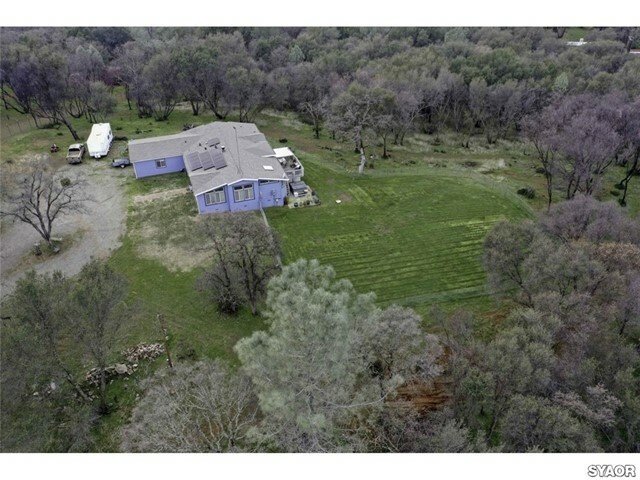 With 4.89 acres you'll have plenty of space to park the RV or boat, build a shop, shed, more outbuildings for storage, raise some livestock. You'll love the spacious living room with vaulted ceilins and formal dining room to entertain! For the chef in the family the kitchen has a walk-in pantry, plenty of cabinetry, file counters, a large sink, double ovens, a gas range on an island with plenty of seating, perfect for entertaining! Good sized bedrooms, a master suite with a walk-in closet, large bathtub & separate vanity. Master suite does have an office space which can easily be converted into 4th bedroom for a growing family. Don't miss this huge opportunity to make this your home!" "Looking for a well maintained and ready to move in house? If yes, look at 1337 Jason Dr for a perfect starter home at a great and affordable price! Charming 3 bedroom 2 bath, 1530 sqft 2 car garage with a 8x10 rolling garage; perfect for the avid outdoorsman including RV storage, own workshop & plenty of parking space! Perfectly located in a corner lot. Living room has great room concept, cozy fireplace and sliding door for outside access. Kitchen has plenty of cabinetry, granite counters & dining bar. The family/kitchen combo is great for family time & gathering. Nice size bedrooms. Spacious master bedroom w/walk-in closet. Great for 1st time home buyers or investment opportunity! a huge plus this home has owned solar w/16 panels perfect for summer savings. Nice size backyard w/covered concrete patio & tool shed w/rolling door. 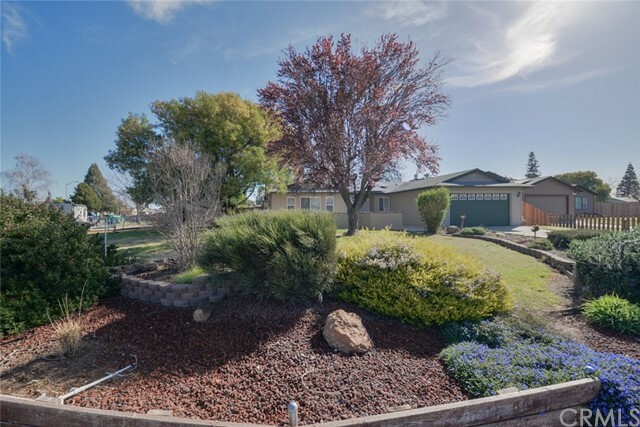 Close to the Edgewater subdivision, schools, parks, Beale AFB and Yuba College. This home won't last long! Call today to schedule an inside tour...."